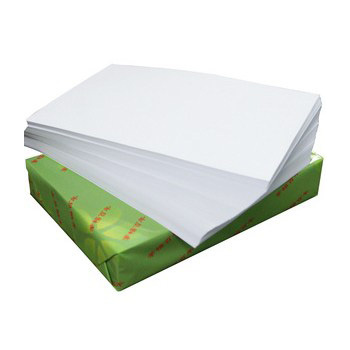 A4 Paper Cutting Machine applications for cutting jumbo roll into A3/A4 format paper,it can be produced as your production with one jumbo roll to max. 4 jumbo rolls. 1. 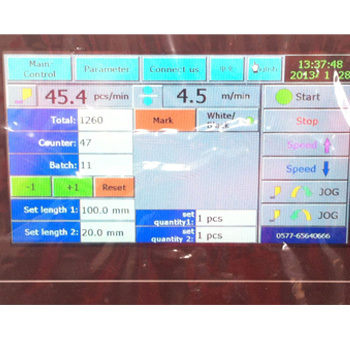 With PLC Control System and Touch Panel HMI for working parameters preset,convenient operation. 2. 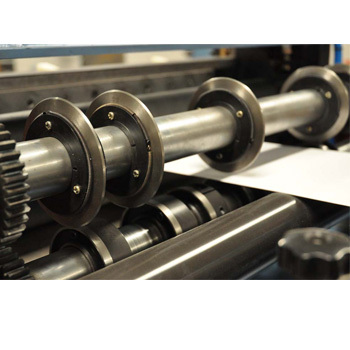 With Shaft Unwind Stand for jumbo roll loading,save time and labor. 3. With Automatic Tension Control for machine stable working. 4. 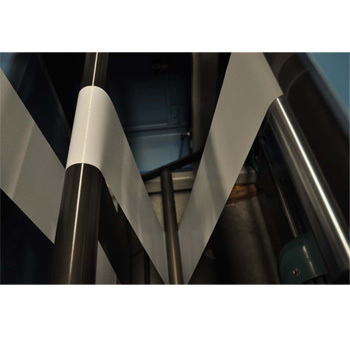 With EPC web guide system for material edge tracking,especially for printing material. 6. With Servo Motor for cutting length control,with high precision. 7. 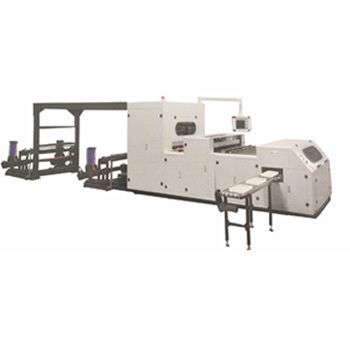 With Automatic Stacker for sheets collection in order. 8. With meter counter and emergency stop. 9. All transmission belts have been dynamic/static balance treatment. 10. Electrical appliciances are strictly in accordance with CE certification.